Oliver is a Volunteer Fire Fighter and Senior Deputy Captain who has dedicated 15 years to his Rural Fire Brigade. Oliver has given up countless hours to help protect the community and the environment. Oliver was wrongly accused whilst on duty. Oliver has spent two years and $105,339.20 fighting these wrongful accusations. This has taken a great toll on Oliver, his family and many other volunteer fire fighters. Oliver was COMPLETELY EXHONERATED by Judge Paul Conlan on 3rd October 2018. Despite winning his case, Oliver remains responsible for a $105,339.20 legal bill. Oliver has made two requests for the NSW Rural Fire Service and the NSW State Government to meet his costs. Oliver's first request was refused, and his second request has been ignored. 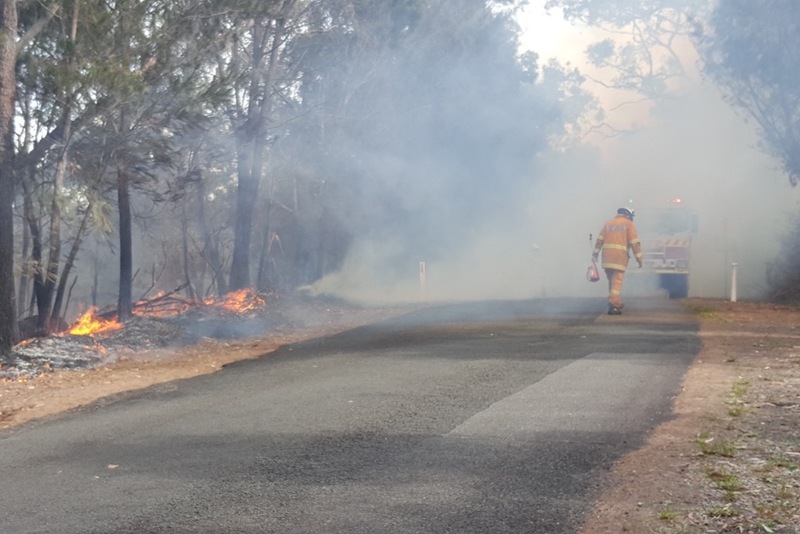 It's almost impossible to believe that a dedicated volunteer fire fighter trying to help his community can be treated this way - and yet it has happened. We need your help to support Oliver. Please give anything you can. Any donation would be greatly appreciated. 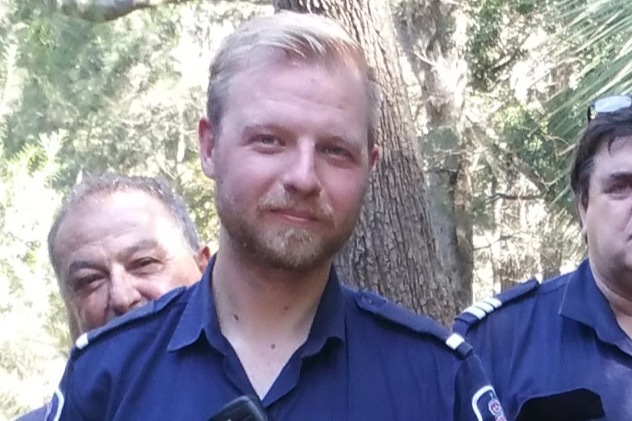 If the NSW Rural Fire Service or the NSW State Government do the right thing and pay Oliver's legal fees then this campaign will be closed and excess funds will be deposited into the VFFA (Volunteer Fire Fighters Association) Welfare Account to assist other volunteer fire fighters who are in similar situations or need urgent financial assistance. The VFFA is aware of over 30 cases of bullying and harassment that are on-going or unresolved. The VFFA has assisted many volunteers through these difficult times, and with your assistance, we can continue to do so. Hi everyone, the campaign for our good friend and fellow Volunteer Oliver Maruda is well underway and I have been answering questions from lots of people. The most notable feedback is disbelief that this situation could even happen in the first place. I have informed others that the time has come for me to publish further evidence of the poor treatment and lack of support by the NSW Rural Fire Service (RFS). Stay tuned, I'll get something up ASAP and thanks for your support. 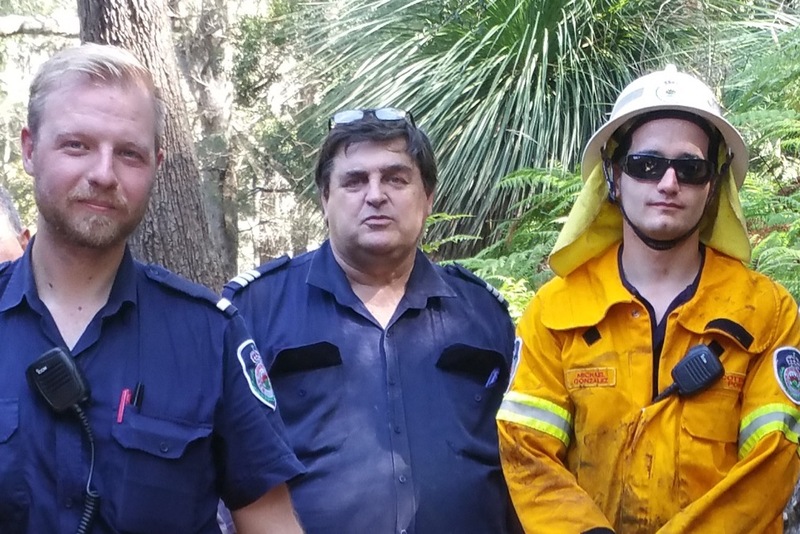 Let's keep spreading the word that Oliver needs our help to recover over $100,000 spent defending himself from false accusations whilst acting as an RFS Volunteer Firefighter and received no support or assistance of any kind from the RFS. Don't think that this could not happen again to other Volunteers. If we keep campaigning, we might be able to embarrass the NSW Government to act.